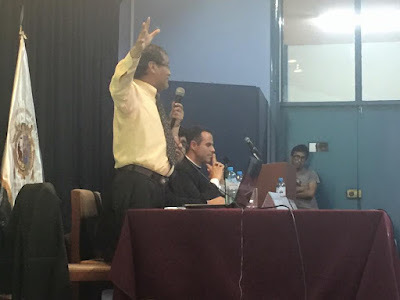 PERUVIAN RATIONALIST HUMANISTS (HURA-PERU): DEBATE: DOES GOD EXIST? 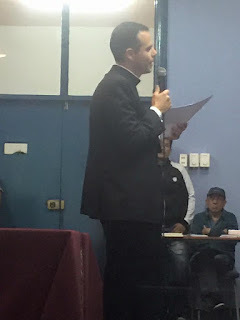 Debate with Manuel Paz y Miño (Atheistic Humanist / Philosopher from UNMSM, Lima / Mag. in Applied Ethics, Linköping University, Sweden), and Mario Arroyo (Opus Dei Priest / Philosopher from Panamerican University, Mexico / Dr. in Philosophy, Pontifical University of Santa Croce, Italiy). 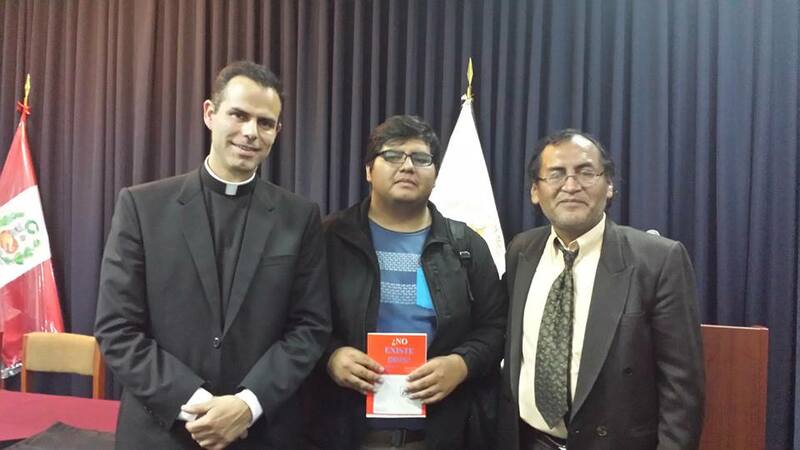 Moderator: Carlos Rojas, a Philosophy student from the UNMSM. Place: Auditorium of the Faculty of Letters & Human Sciences, UNMSM, Lima. DEBATE: JESUS: HISTORY OR A MYTH?